Hi there! 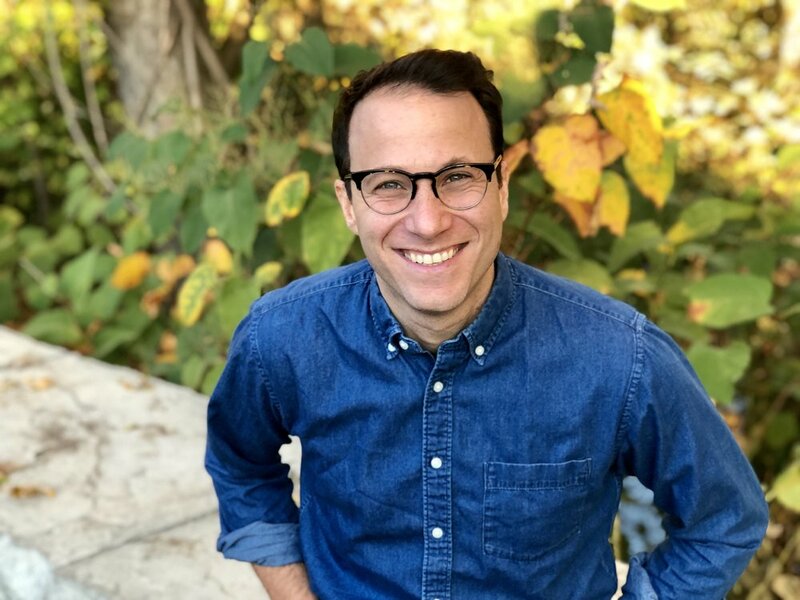 I'm Dan, a child therapist practicing Cognitive Behavioral Therapy in Westchester County, NY and I help kids who worry. Anxiety disorders are among the most common mental health conditions in children. Another common issue with children. Your child will learn to manage feelings of anger and frustration. Negative patterns of thought are challenged to improve your child's mood, anxiety and behavior. Sessions do not have to be at my office. I can meet at a park, basketball court, playground or at home. Welcome Stuck or Frusturated Parent! I'm Dan Fellows, psychotherapist, therapeutic coach and what I like to call a "no couch" counselor practicing in Westchester County, NY. I have a passion for helping children (and parents) feel better and worry less. I have been told many times that I am good at offering both.